Your church is a place where individuals seeking spiritual guidance join together to form a familial bond. It is your ministry’s duty to maintain a safe and welcoming facility. Should disaster strike, a church insurance policy can protect the community physically and emotionally in times of need. At Mission One, we want to make sure that your church is being properly covered. According to the latest study, 70% of all churches are under-insured. Is your ministry? 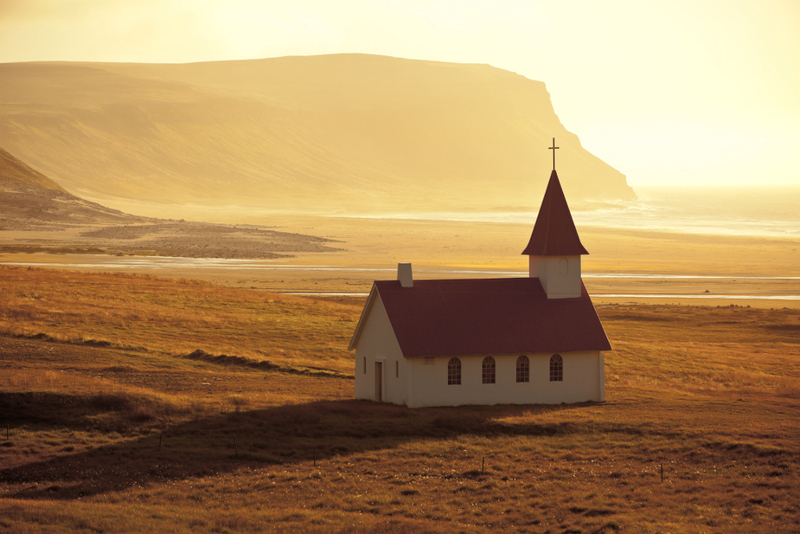 What types of church insurance coverages are available? Similar to other insurance policies, there are a variety of options to choose from in regards to church insurance. Most plans include property and liability coverage. It may be beneficial to add commercial auto insurance, workers compensation, and umbrella liability to your policy for added protection. Crime coverage including forgery, alteration, and theft. Remember, the true cost of insurance is the claim that is not covered or not properly covered. Contact us today to have one of our agents assess your ministry's risk and evaluate your current policy.